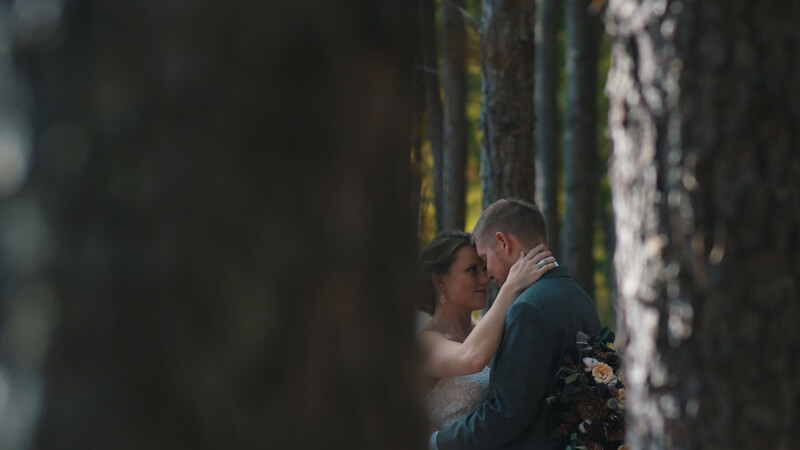 We craft films that tell the story of your unique wedding day. 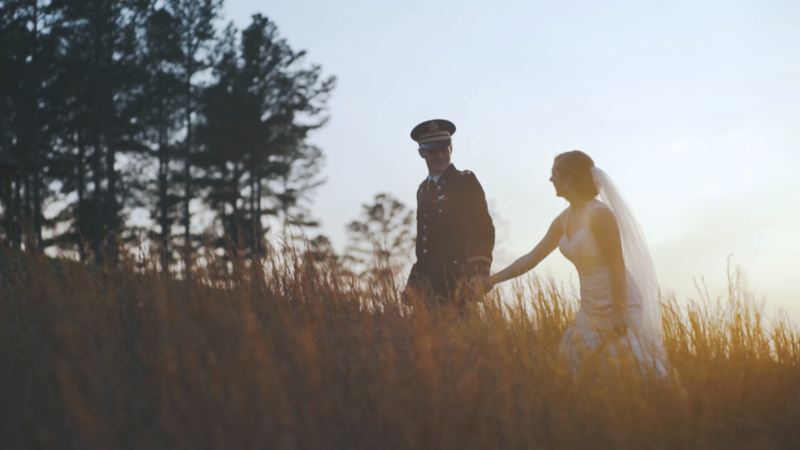 We believe in creating wedding films that go far beyond just documenting the day. 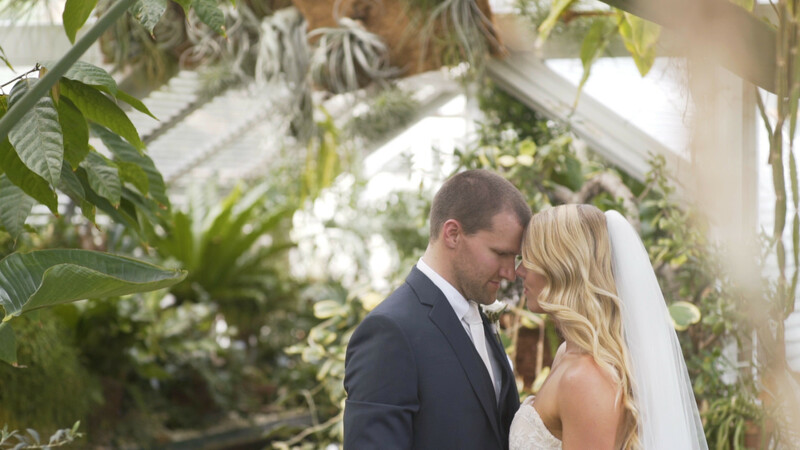 While we love to shoot beautiful details, stunning venues, and extravagant (and yummy!) cakes, we know that when it comes down to what is most important, it's the people in your life. 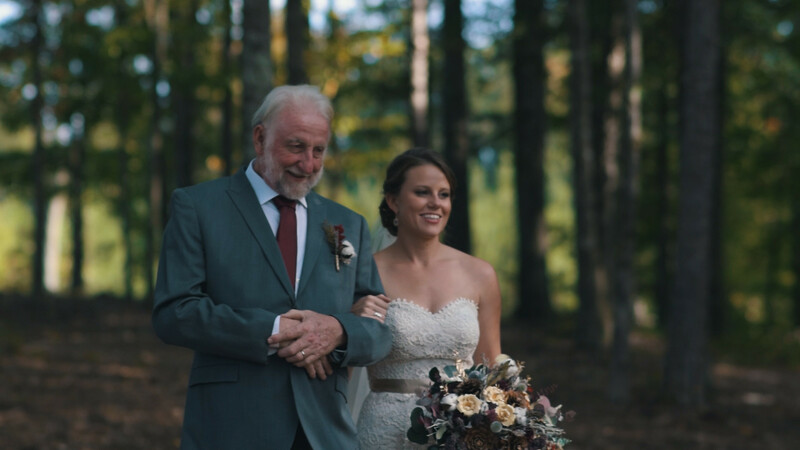 What makes a wedding day unlike any other day is that you have everyone you care about, in one place, to celebrate you and your love! That is a story worth telling! 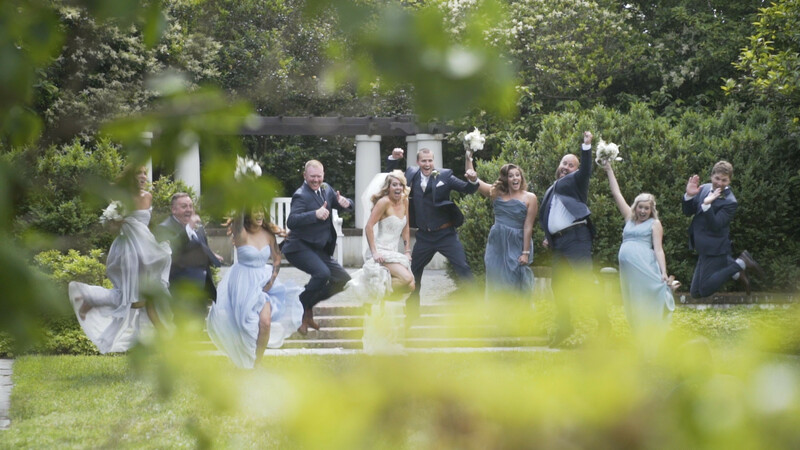 We are a group of filmmakers who want to be more than just your wedding videographers. We are passionate about what we do, not only because filmmaking is lots of fun, but because we care about relationships and connections. We recognize that without them life is meaningless. We want to connect with you and learn about your passions and what makes your relationship tick. We want to be your friends and supporters. 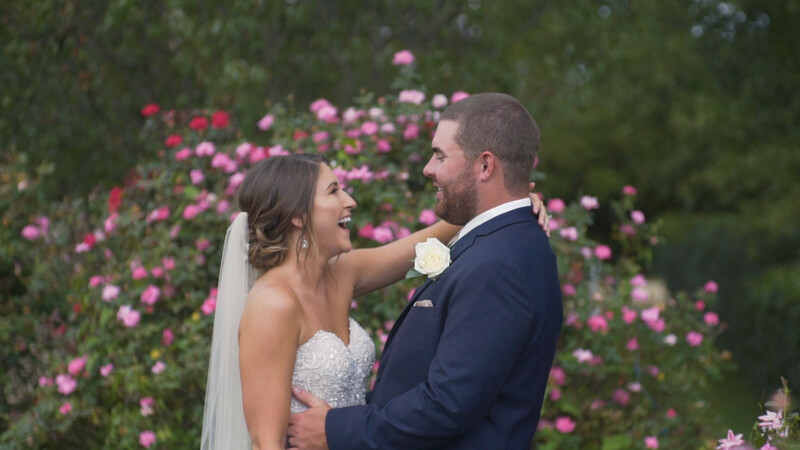 We are the type of people that will probably cry at least once on your wedding day, because we know that true love and genuine connections are hard to come by. 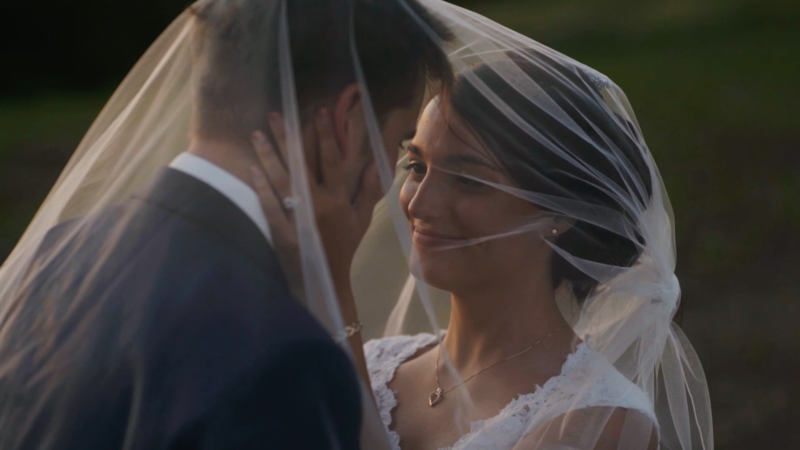 Our wedding films tell the unique story of your love and wedding day. 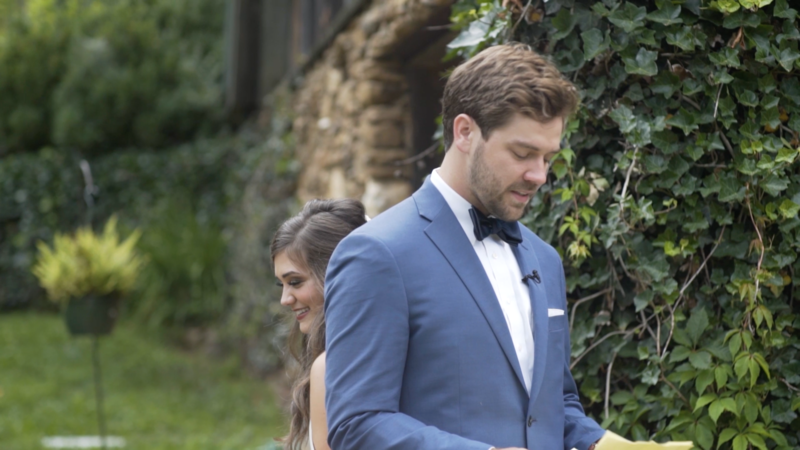 Our biggest goal is that our wedding films inspire you to take action: to love out loud, to cherish relationships, and to say what you feel. 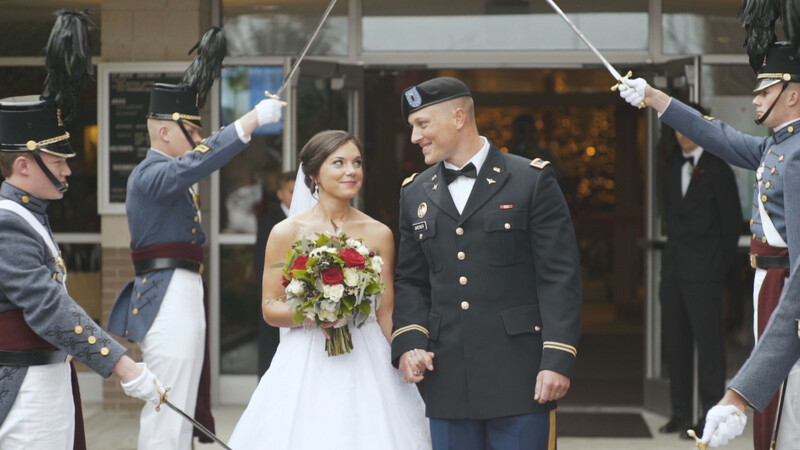 All white uptown ballroom wedding that’s "just a little too much"
Send a secure message to Carolina Wedding Films to receive this special offer.